At #1 Cochran Subaru of Butler County, our Subaru sales and service experts are here to ensure you have the car-buying experience you deserve. Our extensive inventory of new and pre-owned Subaru models for sale makes it easy to find a vehicle that's just right for you, so take your time browsing our selection or schedule a service appointment if you require Subaru repairs. 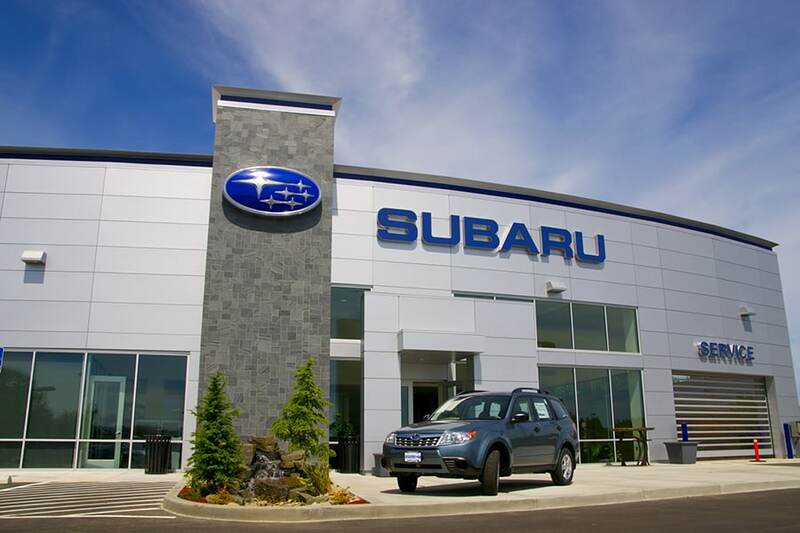 No matter what your automotive needs may entail, we can't wait to meet and exceed your expectations at our homegrown Subaru dealership in Butler, PA! Find the perfect new Subaru for your family at our Pennsylvania Subaru dealer. Come test-drive the new Subaru Ascent if you're looking for a versatile SUV, or finance a new Subaru Forester. Looking for something more compact? We have comfortable Subaru sedans for sale such as the new Subaru Impreza and Legacy, or you can arrive in style behind the wheel of the new Subaru WRX. We also have a large selection of used Subaru vehicles if you're shopping on a budget and want something that's new-to-you. Browse our new, used and Certified Pre-Owned Subaru models for sale, then meet with our Subaru financing team to go over your Subaru lease and car loan options. As you take your Subaru on all kinds of adventures it'll need routine maintenance to continue operating at its best. The experts at our Subaru service center can take care of routine oil changes, brake repairs, engine service and other maintenance. Our service technicians use OEM Subaru parts whenever possible so that all the components in your vehicle work well together. Need Subaru collision repairs? We can help you with Subaru body repairs and maintenance, too. Contact our Greater Pittsburgh Subaru collision repair experts for more information. #1 Cochran Subaru of Butler County proudly serves Western Pennsylvania drivers at 340 New Castle Road in Butler, PA. This is easy to get to for our friends coming from Cranberry Township, McCandless, Pittsburgh and beyond. We can't wait to assist you at our family-owned and -operated Subaru dealer!